Production Qualification Tests (PQT) is conducted post Milestone C to ensure the effectiveness of the manufacturing process, equipment, and procedures. It provides data for the independent evaluation required for materiel release so that the evaluator can address the adequacy of the materiel with respect to the stated requirements. These tests are conducted on a number of samples taken at random from the first production lot. It’s repeated if the process or design is changed significantly and when a second or alternative source is brought on line. The independent evaluation is normally conducted by the program office or the Defense Contract Management Agency (DCMA). It’s used to ensure the contractor has met all stated requirements before proceeding into full-rate production. 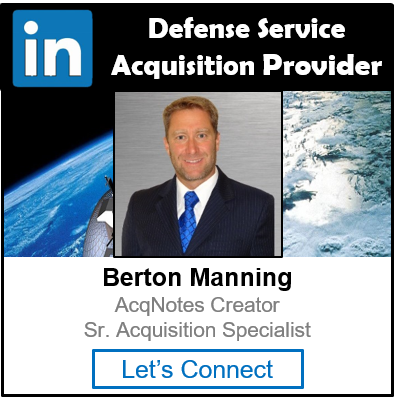 The purpose of qualification is to ensure continued product performance, quality, and reliability and provide for the completion of long or highly complex evaluations and tests prior to and independent of any acquisition or contract. Qualification comprises the entire process by which a manufacturer’s products (as shown on QPLs) or processes and materials (as shown on QMLs) are proven to be in conformance with the requirements set forth in the governing specification. A qualification program reduces acquisition costs by reducing or eliminating repetitive surveillance audits, first article tests, or qualification tests for each individual product procurement and contract. Qualification also reduces unit product costs and improves readiness through ensured continuous availability of products with requisite quality, reliability, performance, and safety.